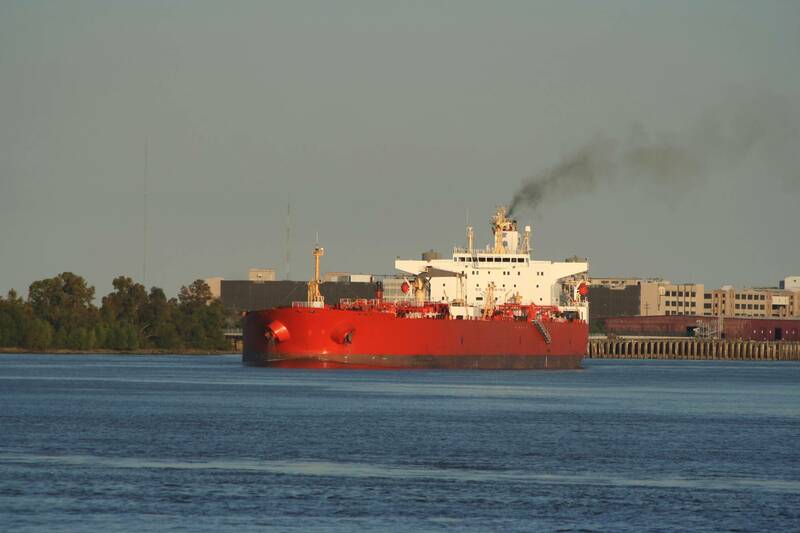 Recent research from Woodmac makes some fairly bold and insightful predictions on the future of maritime fuel as the clock ticks toward 2020 and new fuel rules from the IMO that will dramatically reduce the level of sulfur emissions from ships. * Woodmac forecasts that just over 10 percent of marine fuel will be scrubbed in 2020 when the regulations kick in. * In addition, Woodmac anticipates compliance with the regulation to be at 85 percent in 2020, rising to full compliance by 2025.